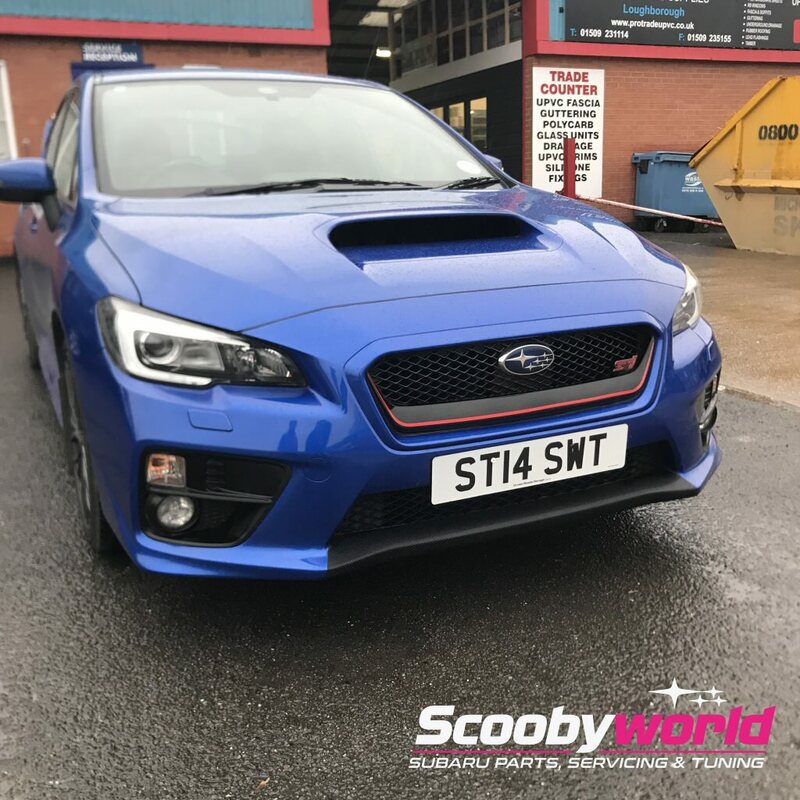 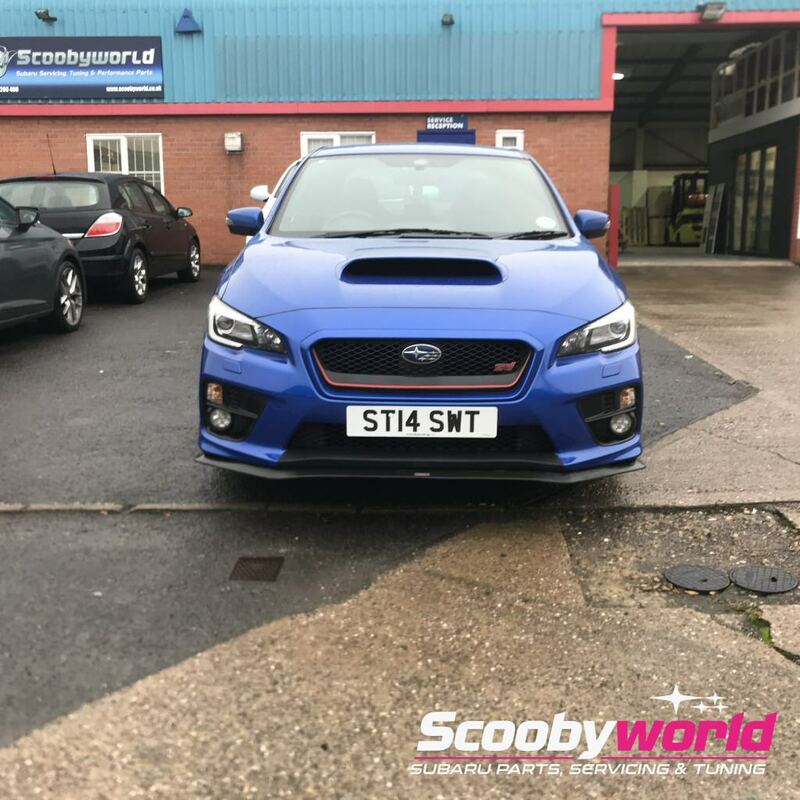 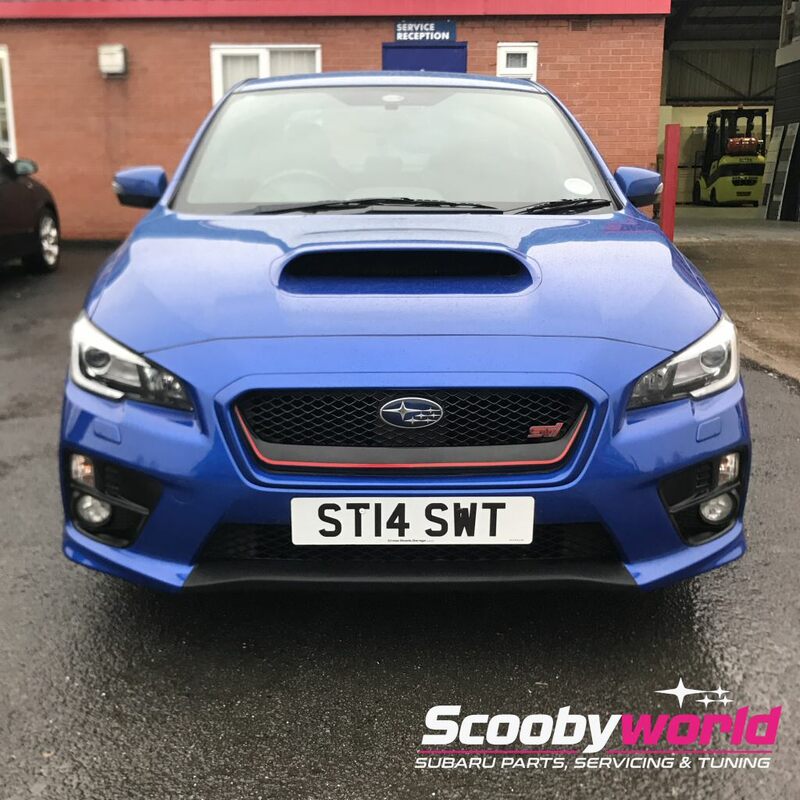 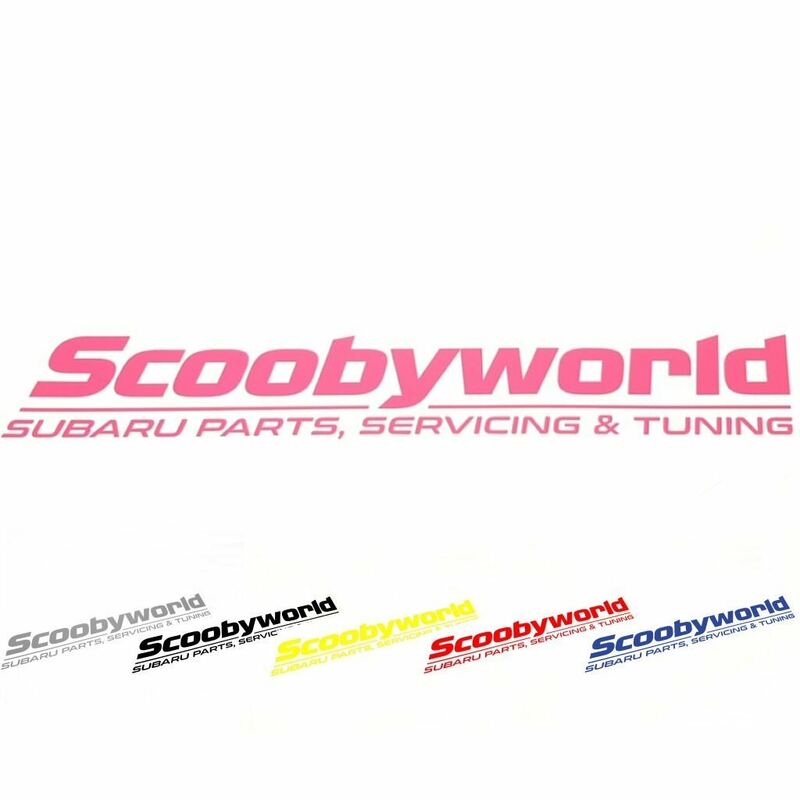 A carbon fibre effect vinyl accent for the STi 2014-2019 model with bumper shown in images, for a more aggressive front end. 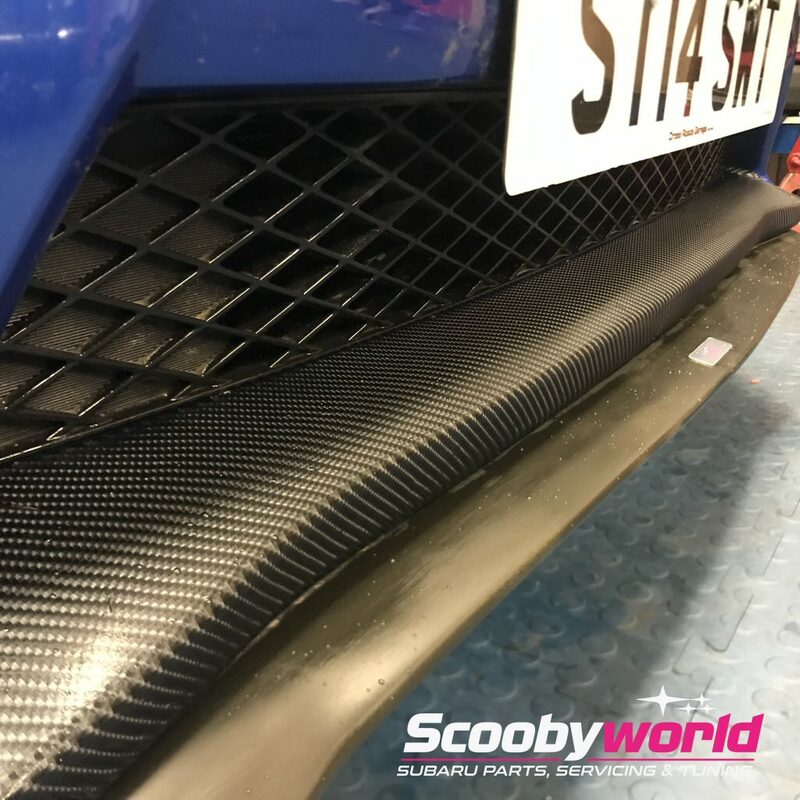 The carbon fibre effect vinyl has a textured feel and is designed specifically for vehicle wrapping and is machine cut to exact size and shape. 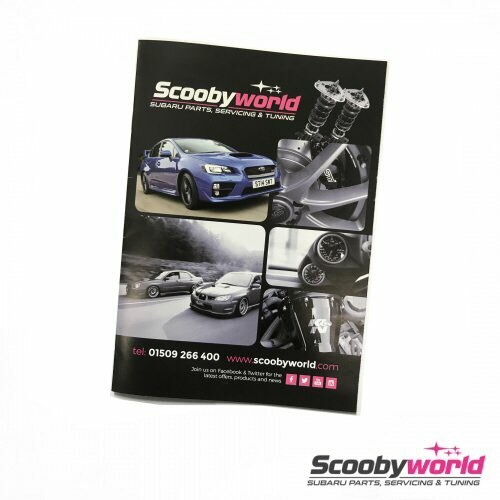 Fitting requires either use of a heat gun or a hairdryer and takes around 30 minutes to complete. 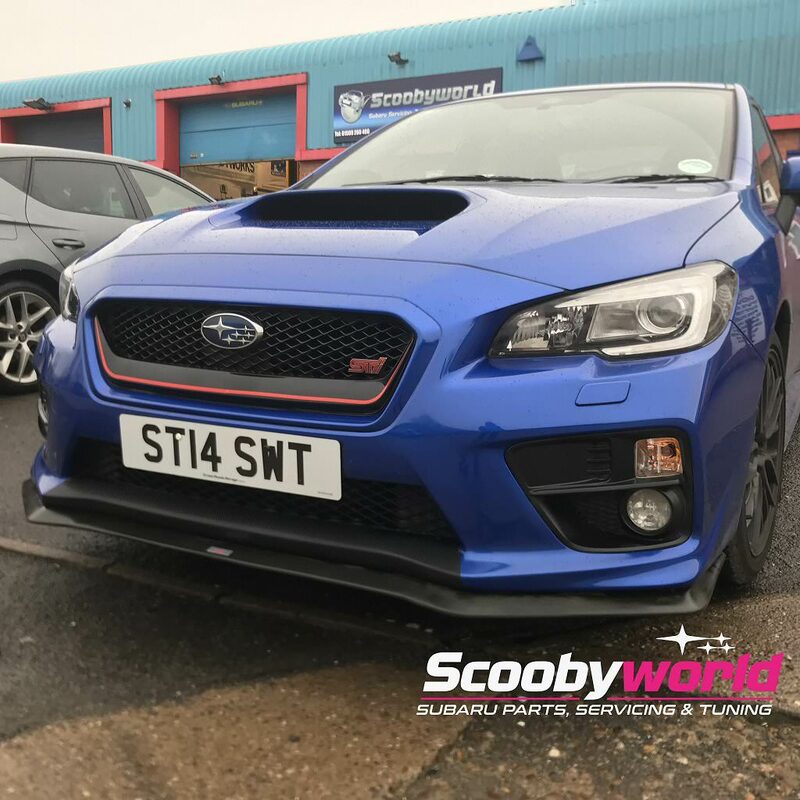 We recommend removal of front lip if fitted, prior to installation. 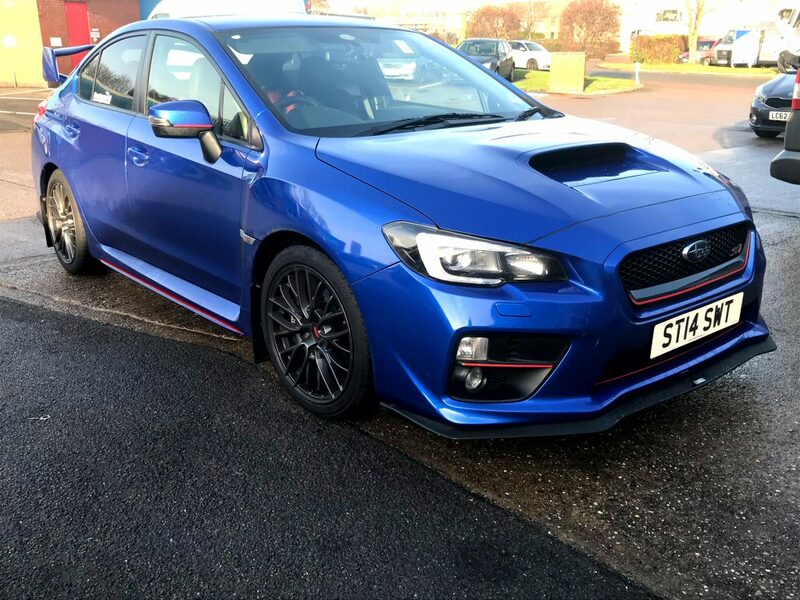 Supplied with fitting instructions and shipped in a hard cardboard tube. 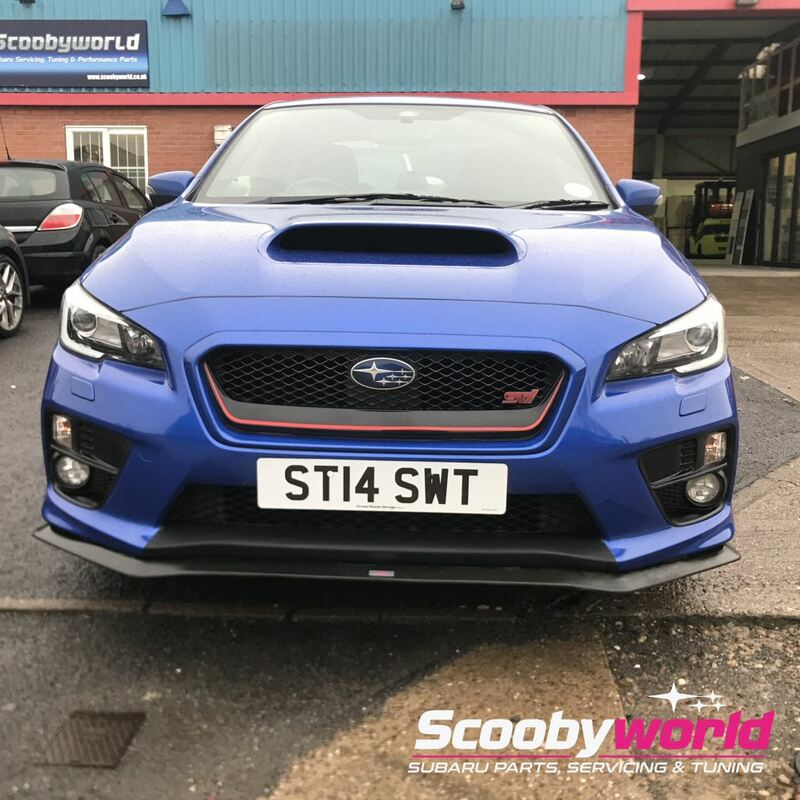 Front lip shown in image sold separately.